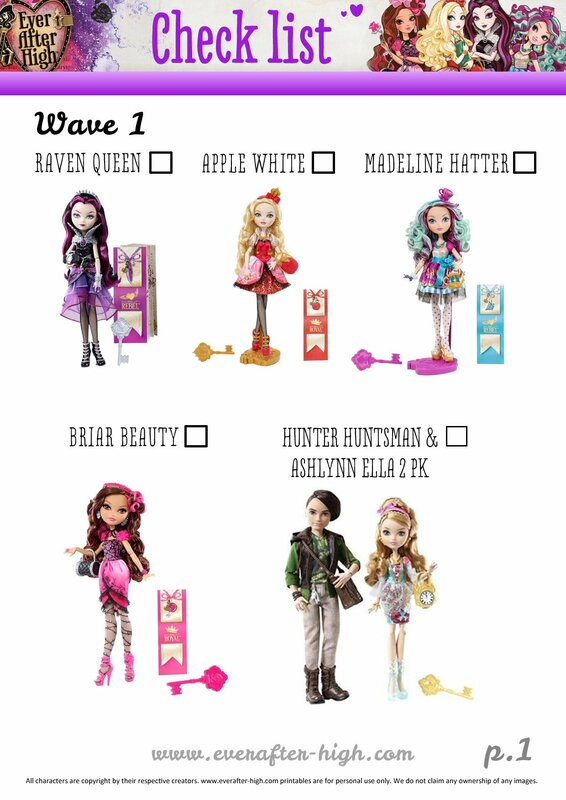 We are excited to announce that we have started our Ever After High dolls checklist for you. By now, it has only one page due to the lower number of dolls there are available in the market. 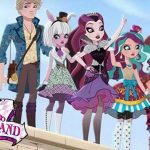 As soon as more dolls will be released you will find new pages here. 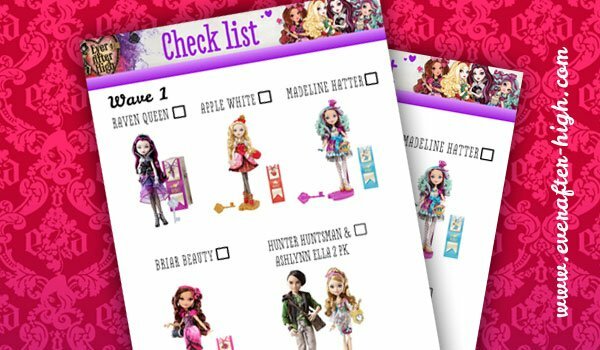 Just save the image to your destktop, print it and complete your checklist to know what dolls are you lacking. We would love you to leave any comment or suggestion! Hey guys like it is my first time here so can you tell me what to do. 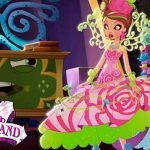 Is there a Duchess Swan doll? I really like her!